Quitting cigarette smoking may improve processing speed in patients with schizophrenia, according to a study in AJP in Advance. 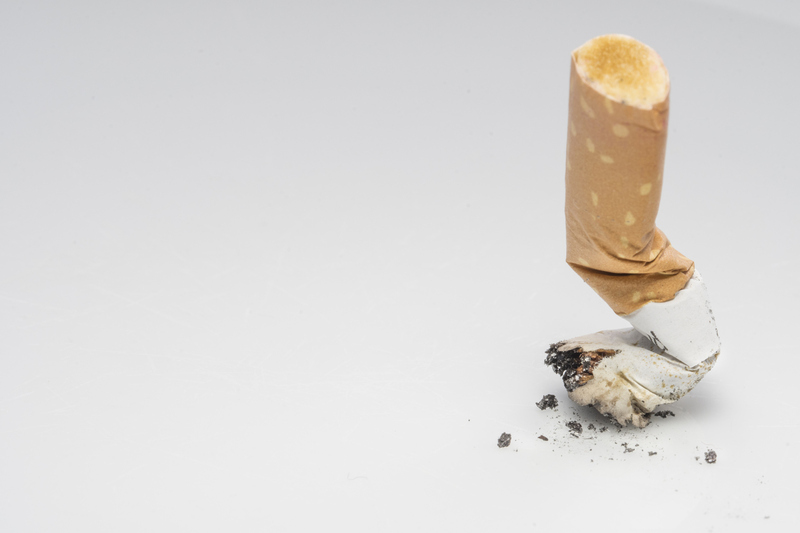 Smoking is highly prevalent among people with schizophrenia, and these findings add another reason to encourage smoking cessation in this population, noted study authors Jentien Vermeulen, M.D., of the Amsterdam Institute for Addiction Research and colleagues. Vermeulen and colleagues analyzed data from a study that included 1,094 patients with nonaffective psychosis, 1,047 patient siblings without psychosis, and 579 control subjects. As part of this study, participants took part in cognitive tests at baseline and then three and six years after enrollment. Complete cognitive data was available for 916 patients, 947 siblings, and 552 controls. At baseline, 66.6% of the psychosis patients smoked, compared with 38.3% of the siblings and 25.2% of the control subjects. The authors identified a significant association between smoking and lower performance in tasks related to processing speed, working memory, and/or problem solving in all three groups. For processing speed and problem solving, the deficits were dose-dependent; that is, the more cigarettes smoked per day, the lower the average performance. Assessments at follow-up visits showed that patients who quit smoking had significant improvements in processing speed compared with those who did not quit smoking; patients who quit gained almost five points on the Wechsler Adult Intelligence Scale digit-symbol coding task. This association was not found in siblings or control subjects.